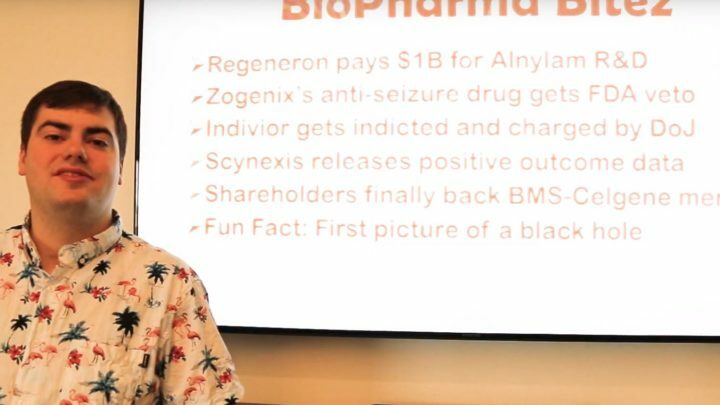 Zogenix, Indivior, Scynexis, and more! 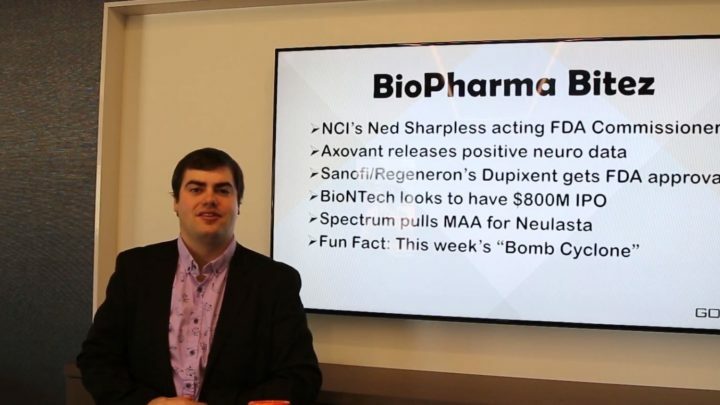 NCI, Sanofi, Spectrum, and more! 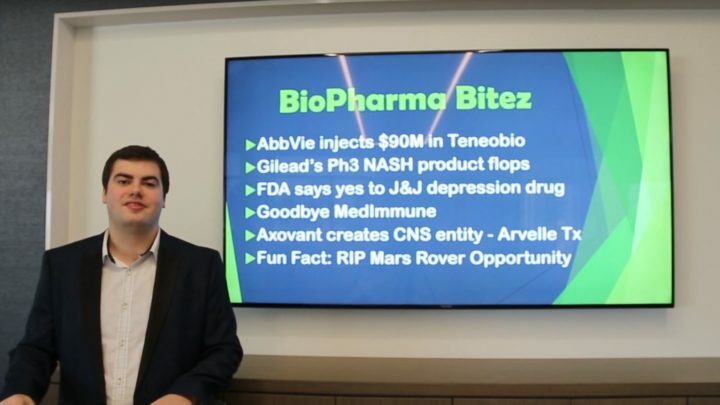 BioPharma Bitez: AstraZeneca, Axovant, and more! 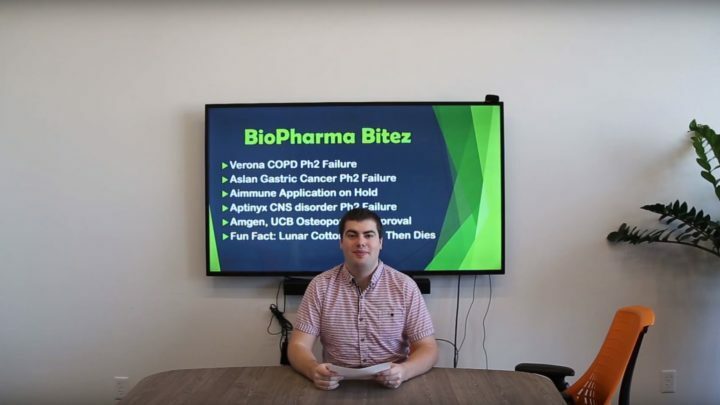 BioPharma Bitez: Alkermes, Merck, UniQure, and more! 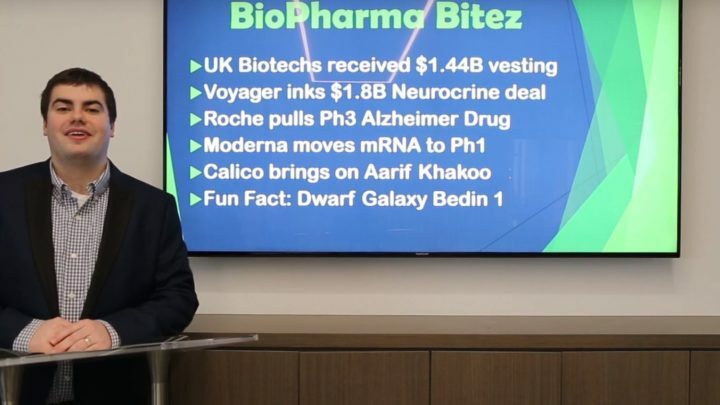 BioPharma Bitez: Roche, Voyage, UK Biotechs and more! 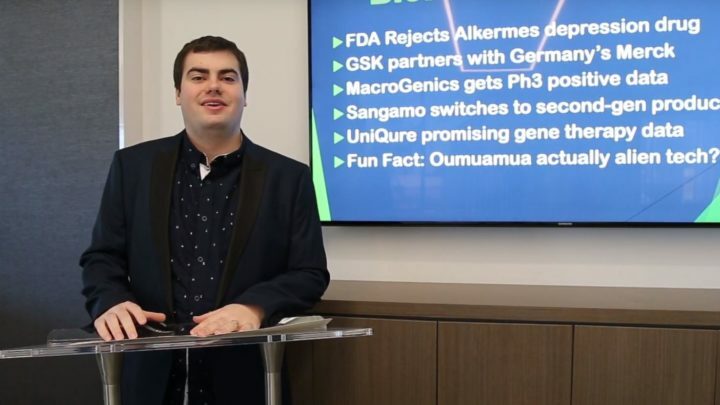 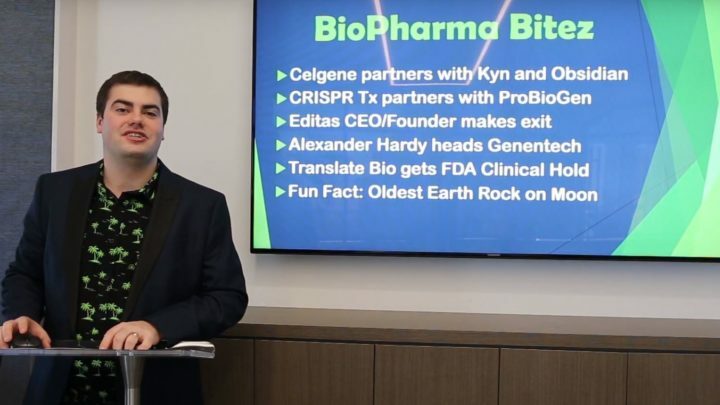 BioPharma Bitez: Celgene, CRISPR, Editas and more! 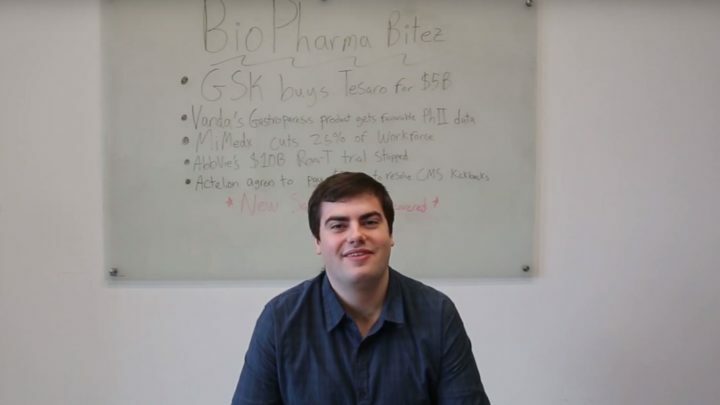 BioPharma Bitez: Novartis, Takeda and more! 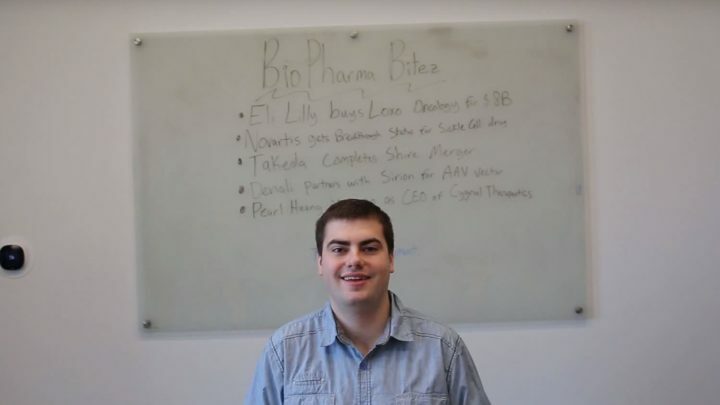 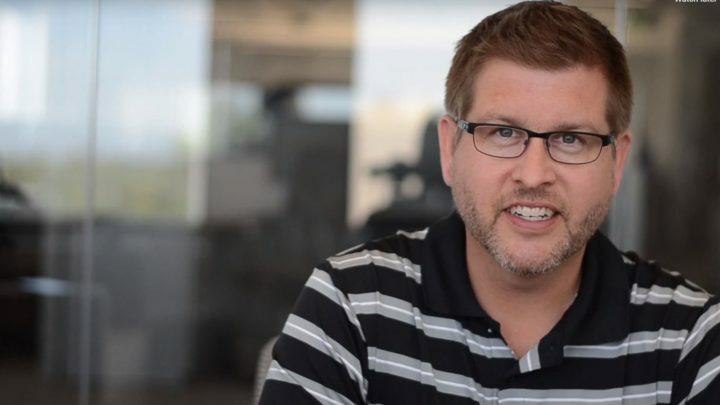 BioPharma Bitez: GSK, Vanda, Abbvie, and more!